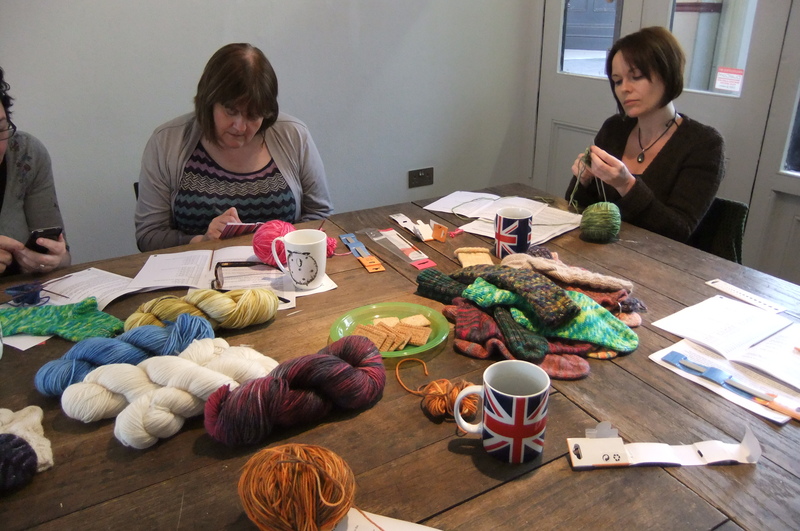 With two published knitting technique books, 8 years writing technical articles, 10 years teaching and over 35 years knitting experience, I offer a wide range of exciting and fun, knitting workshops. 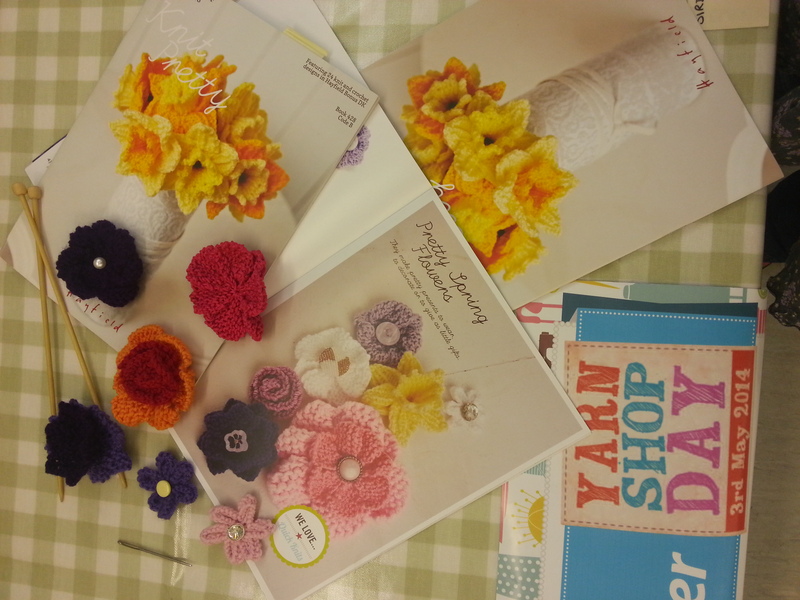 The emphasis is on learning in a relaxed atmosphere at your own pace in the company of likeminded crafters. 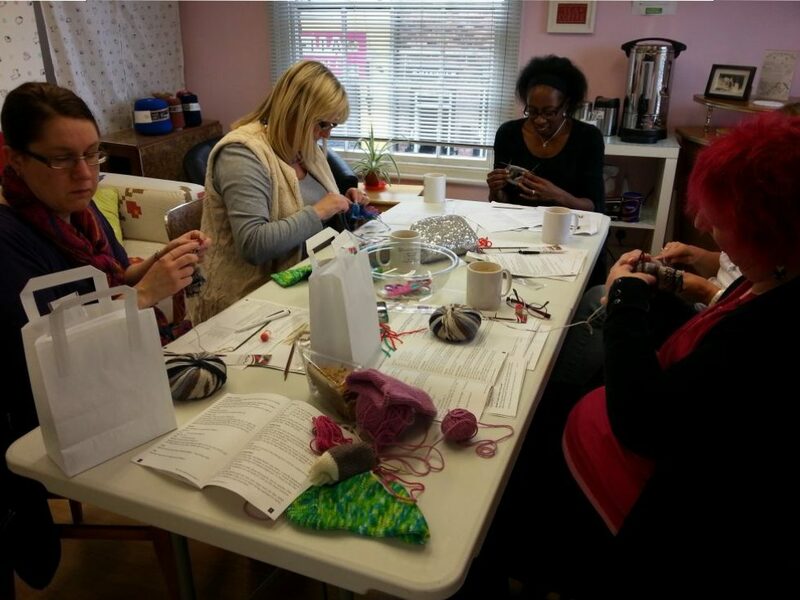 Whether you’re picking up the needles for the first time or are looking for something more advanced, there’s sure to be a course to suit you. • Socks (toe up or cuff down/on dpns/circs/magic loop/2-at-a-time) (not all in one session preferably!). • Beaded knitting/knitted jewellery – Beaded necklaces. bracelets, handbag charms, earrings and more. 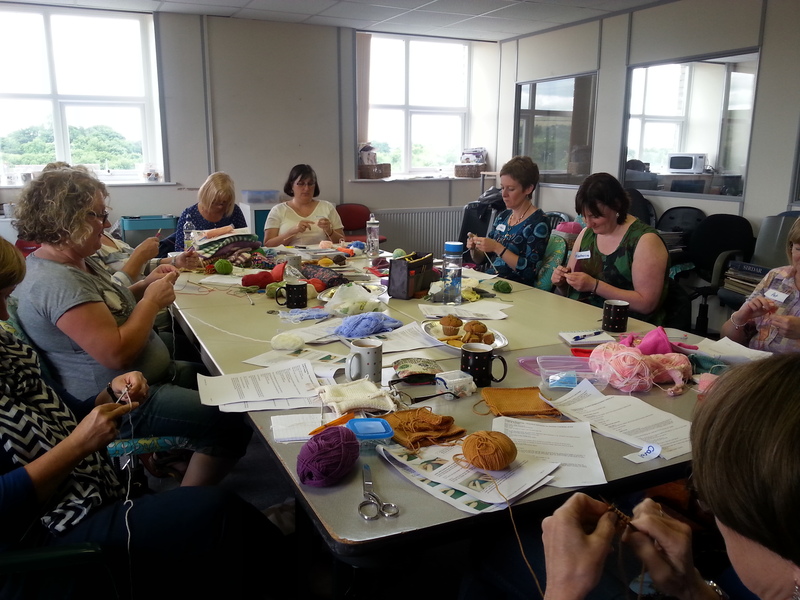 Workshops can be tailored to fit shorter, two-three hour sessions, a full day or longer. 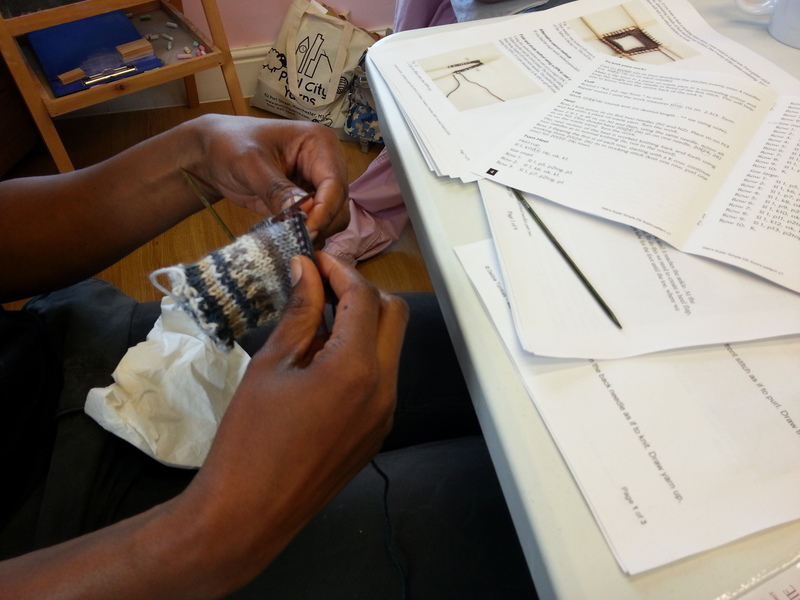 I’m happy to tailor courses to suit your requirements – please just ask! For details of prices, student numbers, venues etc. please contact me.